Jewelry Warehouse is a locally owned jewelry store that has four locations located in Columbia SC. 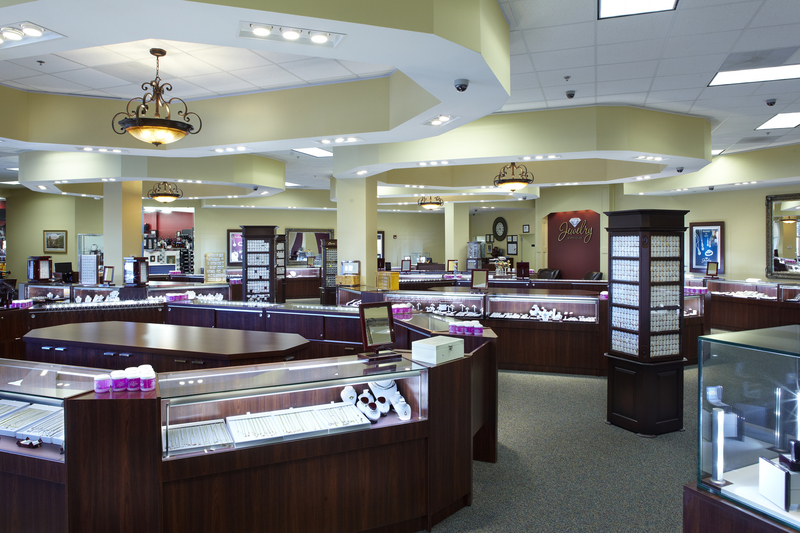 We have been voted best jewelry store by the State newspaper – the largest paper in SC, for 19 years in a row. 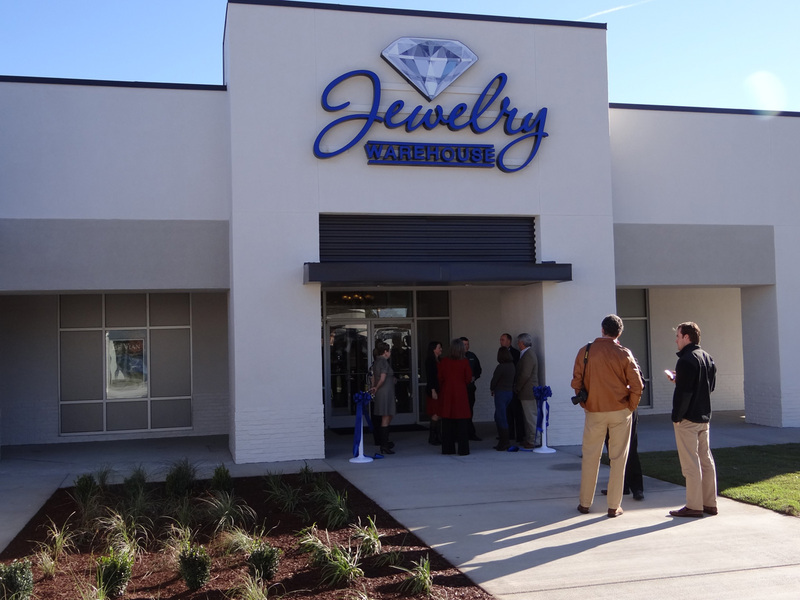 Originally founded in 1969, George Satterfield started the Jewelry Warehouse. It was his vision to always get quality jewelry but to price lower than traditional jewelry stores. After 40 years his vision has continued even after his death in 2005. With the growth and development of the internet, the plan is stronger than ever as not only does The Jewelry Warehouse still offer the best price and quality in SC, it now has the best pricing in the United States! People from California to New York now can get jewelry that is sold in the cities for significantly more, at South Carolina pricing. With a satisfaction Guarantee, buying from Jewelry Warehouse gives people everywhere a risk free opportunity to try us and save on quality merchandise. 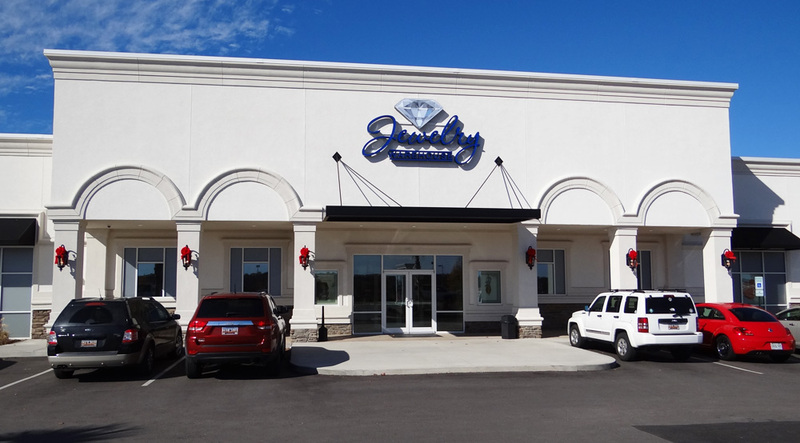 Jewelry Warehouse, Lexington, SC – 5134 Sunset Blvd.